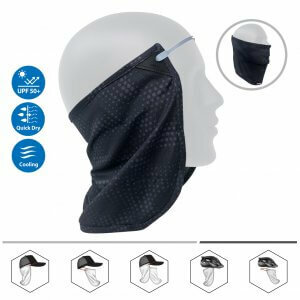 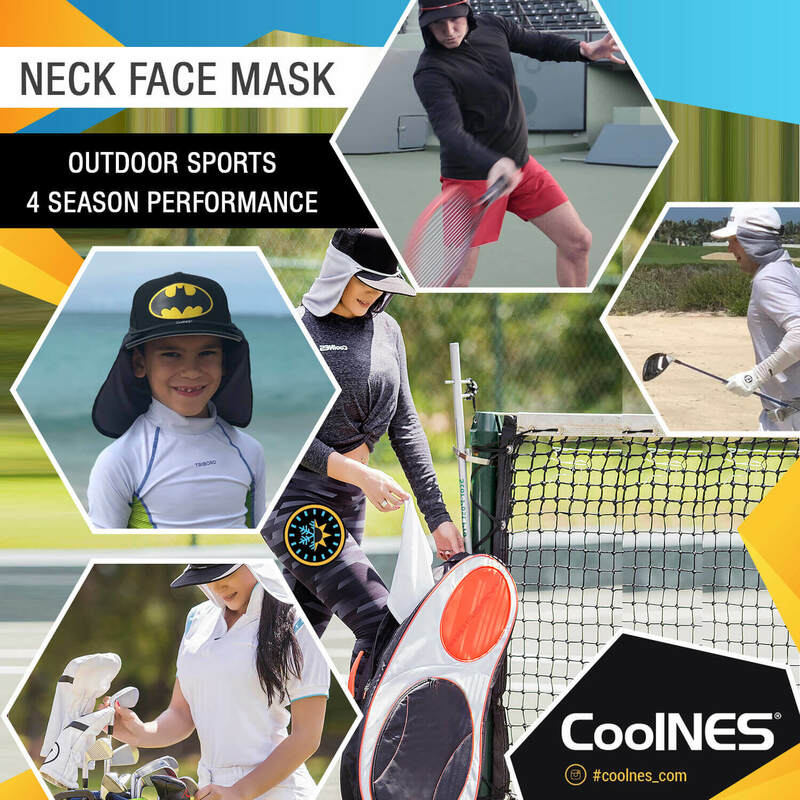 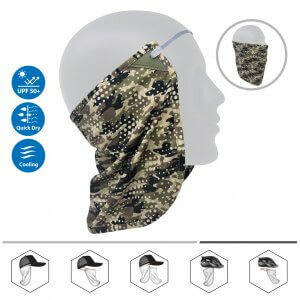 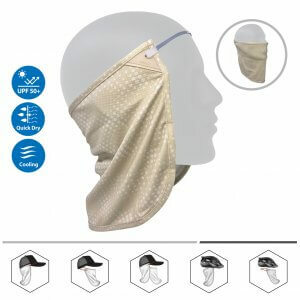 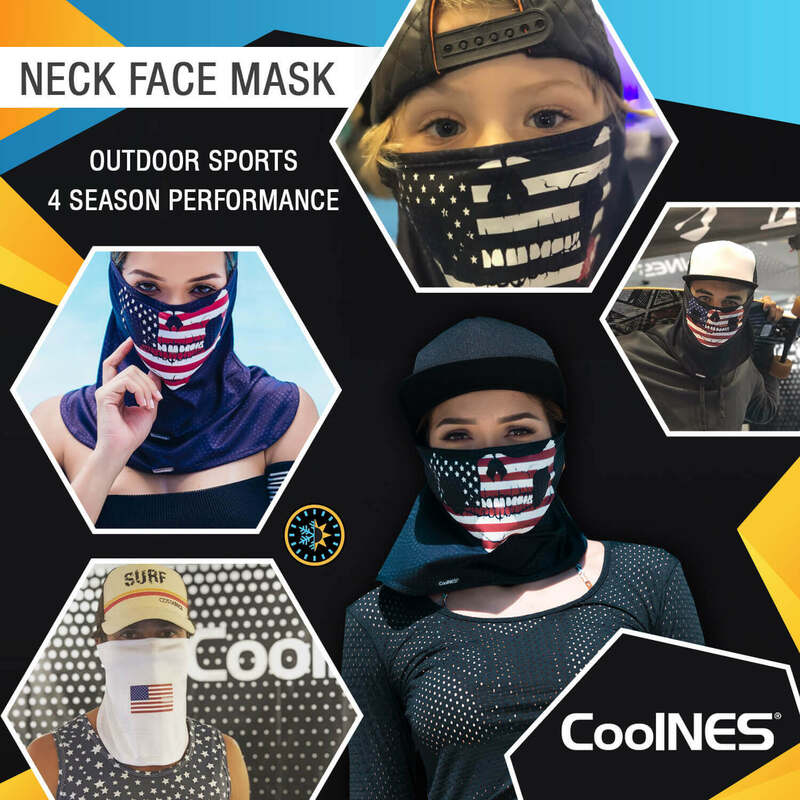 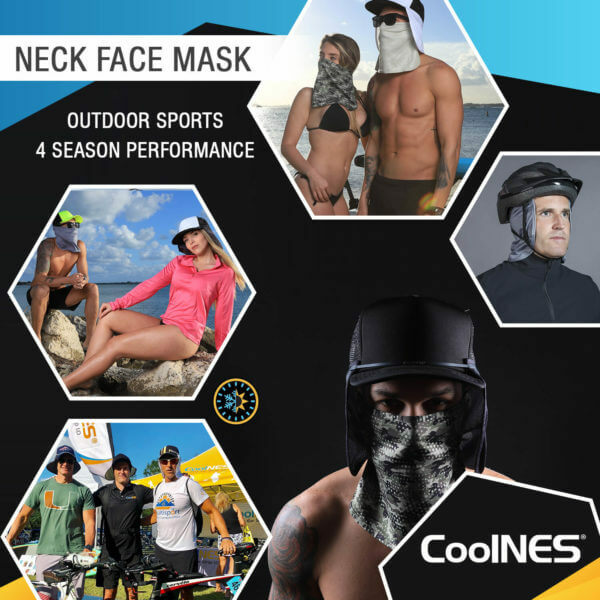 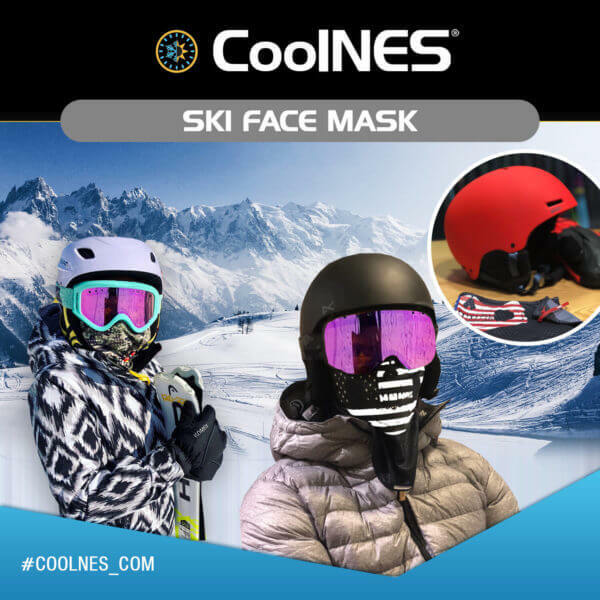 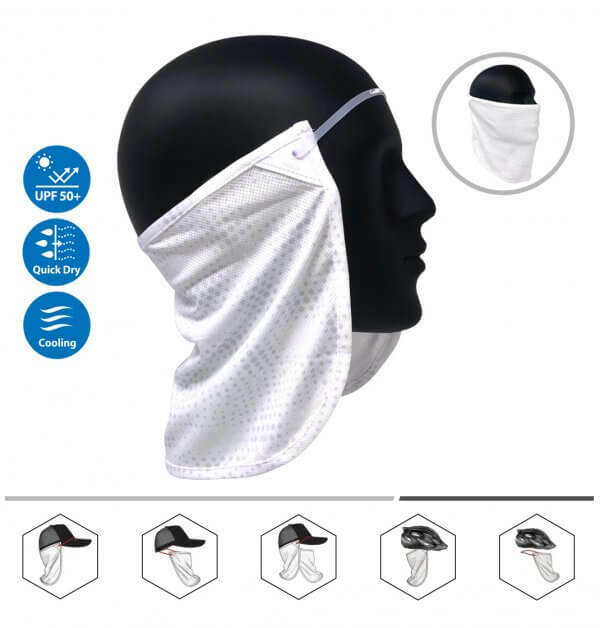 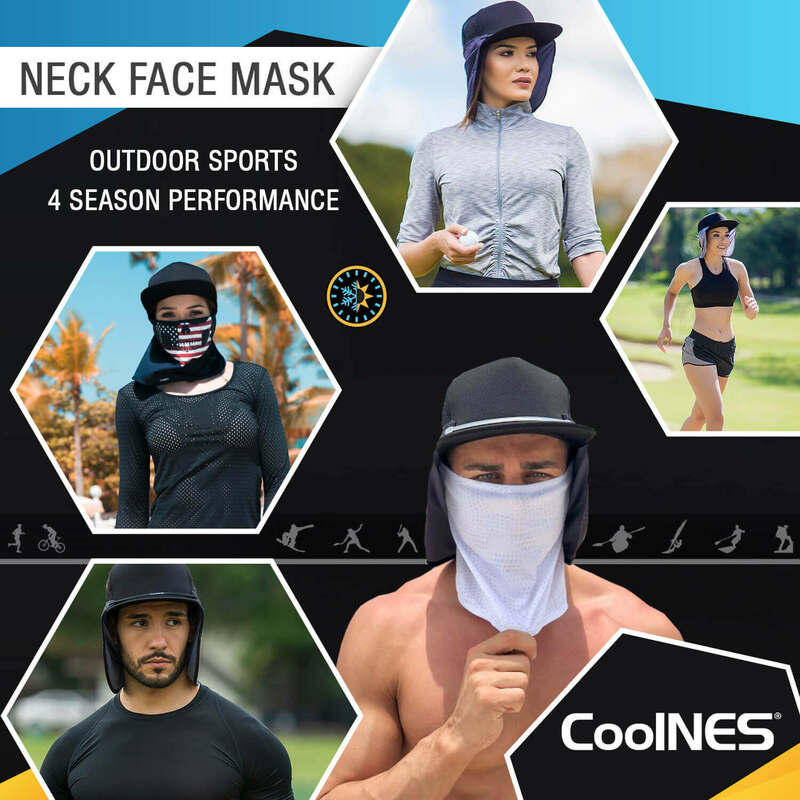 The CoolNES® Flap can be used as a Neck Shade or Face Mask. 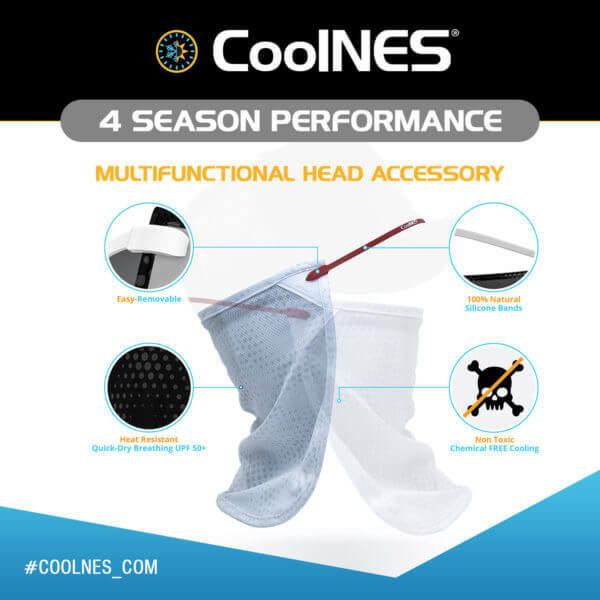 Available in 5 colors, 1 pack includes 1 flap and 1 transparent headband. 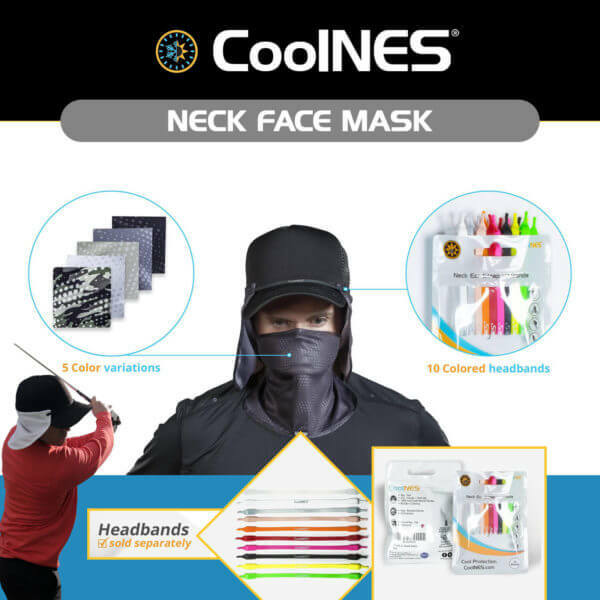 10 pack headbands sold separately.